It’s time to plant again! Today is earth day, a great day to plant vegetable seeds. 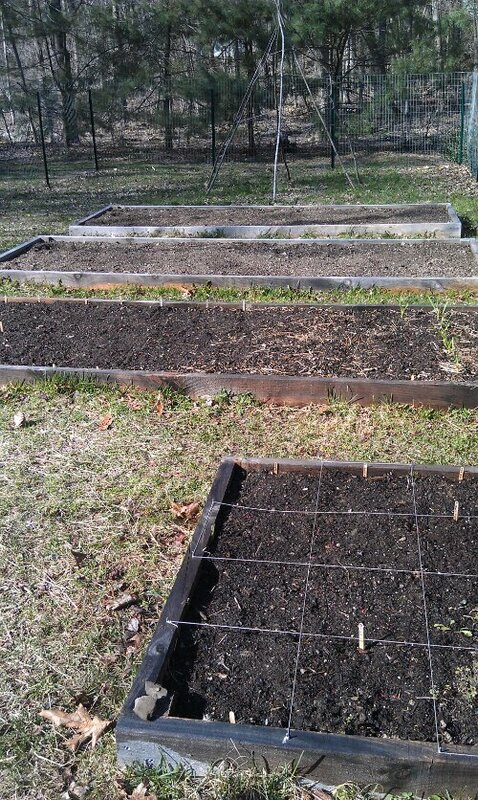 The weather has dipped into the thirties at night so I’m only planting cold crop; lettuces, spinach, arugula, etc. I have garlic that I planted in the fall and covered with a warm blanket of hay peeking out of the soil. It’s very exciting to me, especially after a snowy winter. Happy spring, happy planting!